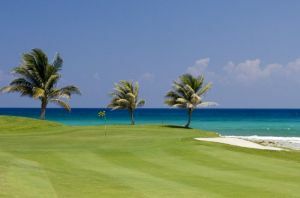 Winding through the mountains of Jamaica’s historic 4,000-acre Rose Hall Plantation, The White Witch Golf Course is carved out of 600 acres of lush greenery and rolling countryside that features panoramic views of the Caribbean Sea from 16 of its 18 holes. 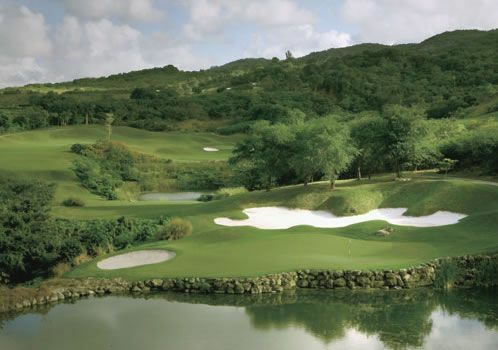 Conveniently located just ten minutes from the hotel. 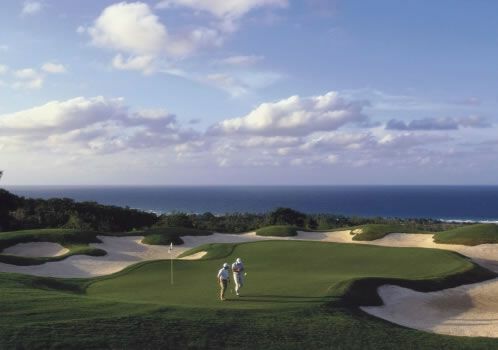 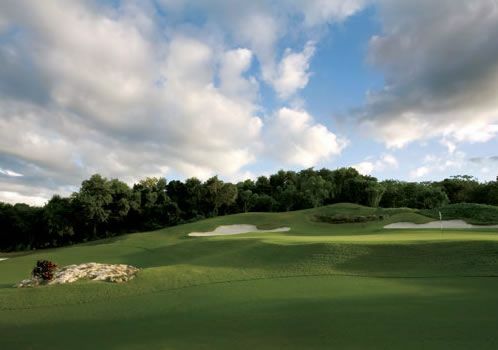 The par-71, 6,719-yard course was so named by its creators, golf course architects Robert von Hagge and Rick Baril, in reference to the 19th century beauty, Annee Palmer, who owned the 4,000-acre sugar plantation on which the course is built. 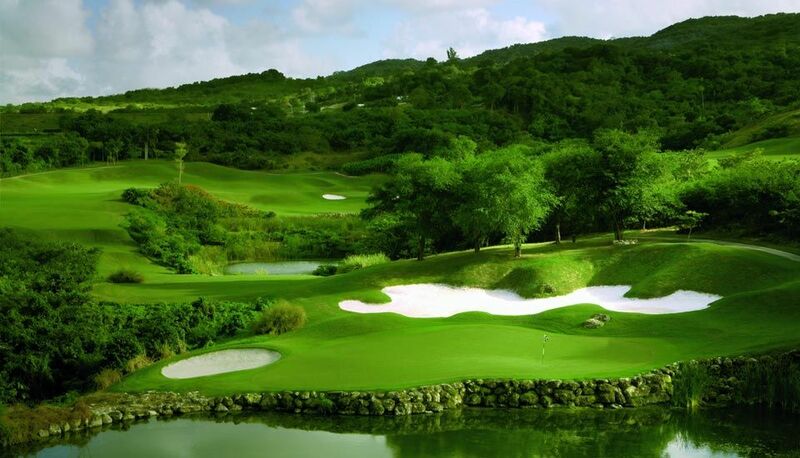 Rose Hall - White Witch Golf Course is not yet in our pool of Golf Courses for orders.